Tour begin by pickup from hotel lobby for 1hr 15mins+/- drive to Kiulu Countryside. 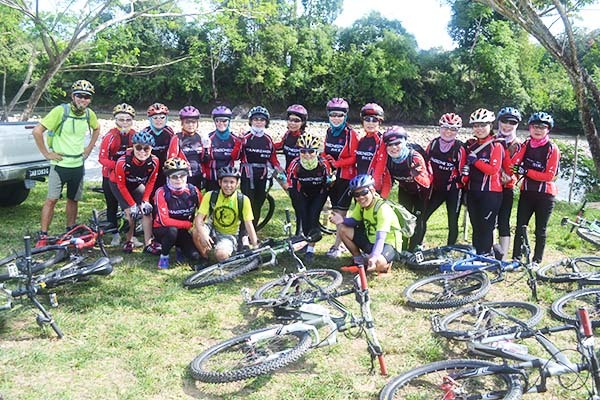 Safety briefing, do & don’t and assign bicycle. 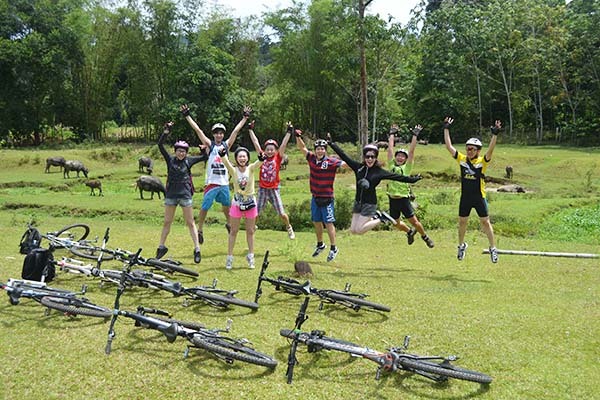 Leisure & fun cycling through village terrains. Have Fun! 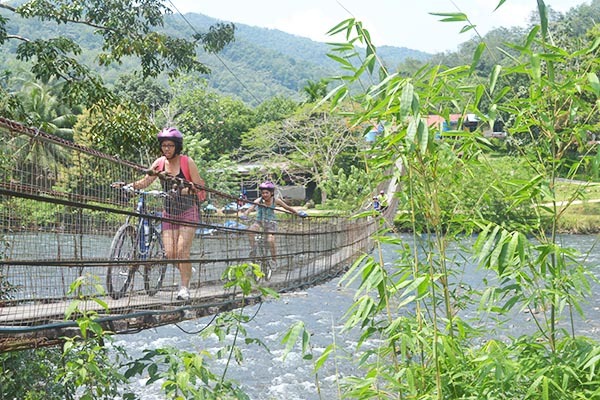 Balance yourself by crossing as many as Four Hanging Bridges in the journey! Beside, you can also experience riding on gravel terrain with 1.5km length. Break stop point at Native Dusun House in Tombung Village, let the friendly native host welcome you to the house and light refreshment will be serve here. Visit their farm to experience Rubber Tapping and its process. Share life stories and local delicacies. The ride end at Riverside where lunch served; relax or cool refresh in the river. Clean up and get change, transfer back to hotel with sweet memories! If you are seeking more challenges, Request to us in advanced for extention 6 – 7Km Up & Downhill rides. 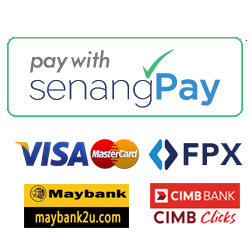 Add on cost only – RM 50.00 per person. Let’s burn more calories! Part of the tour fare are contributed to Tombung Village Charity Fund; the priority is to support limited income families and to bring the standard of living of the village especially on their child’s education development. As we all believed, education is the key to develop quality human resources for the society & world.